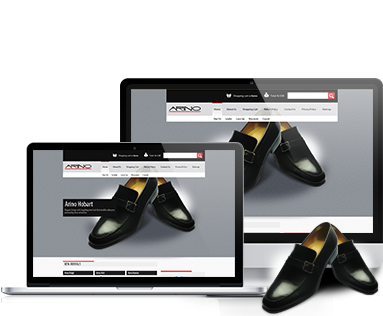 An e-commerce based online shopping store for men’s shoes was asked by the client. The client requirement includes separate store for shoe sale. The product range, currency is expandable in Magento. The payment should be integrated from Paypal as well as there are also options for payment to be made by easypaisa, visa and at delivery. The web based online shopping store is developed in PHP, MySQL and Magento. The products are categorized according to needs of clients. The users can sort the collections by price range. Once you select the product(s) it proceed to checkout panel where customer fills the details where to deliver and select the payment method. The payment method may be Visa, Paypal, Easypaisa and payment upon delivery. The site admin has a control panel from which the administrator can check the orders and their respective payments. The admin panel is so convenient to make invoices, reports or requests from the clients are well managed. And also has a content management system. The client wanted to have a web based SEO analyser that includes: basic website info, backlink history, homepage links analysis, Google PageRank analysis, DNS, DNS record analysis, etc. Another major requirement of the client was that there should a field on the home page, if the user enters a domain in this field all the above statistics should be displayed in a single page. And all these tools are managed from the admin panel which is created in Smarty technology. Client was provided with a website developed in PHP, MySQL with PHP Smarty technology. The user can either enter a domain in a single text field and the page is generated in which all the statistical results are displayed. Else the user can select anyone of tools available too. The statistics provided include period of site from its registration, Alexa rank, average earnings and its worth, Google PageRank, number of unique visitors. Moreover, backlinks data, Inpage and domain name analysis, server location, DNS records, Page Rank Analysis, daily visitors are provided. Apart from these data W3C HTML Validation Analysis, daily visitors by country, indexed page analysis, homepage links analysis and Alexa traffic analysis are furnished. 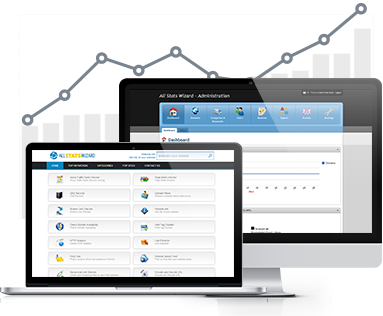 Easy manageable admin panel is included that manages the tools and saves the sites that have been analyzed so far. 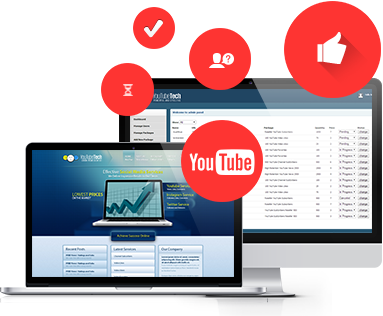 The client wanted to have a web based ordering system so that the users can purchase youtube views, likes, dislikes and comments. The user should be able to add money from Paypal to their user account and utilize the fund s to purchase the services. Placed orders should be forwarded to the admin for fulfillment and management. Client was provided a website developed in PHP & MySQL. The site has 2 control panels, namely user control panel and admin control panel. In user control panel the buyers can place orders and keep track. Users can also manage these orders and view the previous orders. The user can add funds by Paypal and pay for the orders or keep amount in the account for future use. In admin control panel the site administrator can view all the placed orders and their respective payments. The admin can put these orders in processing queue for order completion. The client is a PET flakes manufacturer located in Pakistan. All the manufactured pet flakes are exported. Information system was required to computerize the production facility and to have a selective user access to view and modify the data. Client was provided information system for pet flakes manufacturing unit developed in PHP & MySQL. The system was divided into 3 tiers, namely Purchasing, Production and Shipment. The tier 1 dealt with the purchases of plastic bottles from different suppliers and added to unfinished goods inventory. 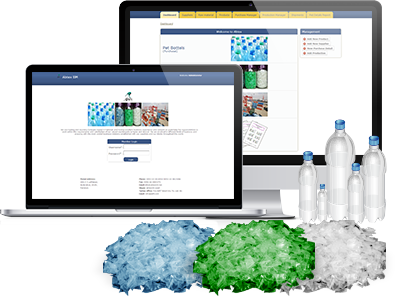 The purchases are recorded by the supplier and their purchase is mixed of different types of bottles. In tier 2 the bottles are sorted by classifications such as white, green, clear and waste and then the bottles are crushed into pet flakes. The tier 3 deals with the bags of different weights created and are sent for shipment. Finally, detailed reports are generated about purchases, inventory and finished goods and sent to concerned persons via automated email system incorporated.